POPCORN | Reflection of Glory! Some of you are feeling the heat of adversity in your lives. The Lord gave me a vision of popcorn. 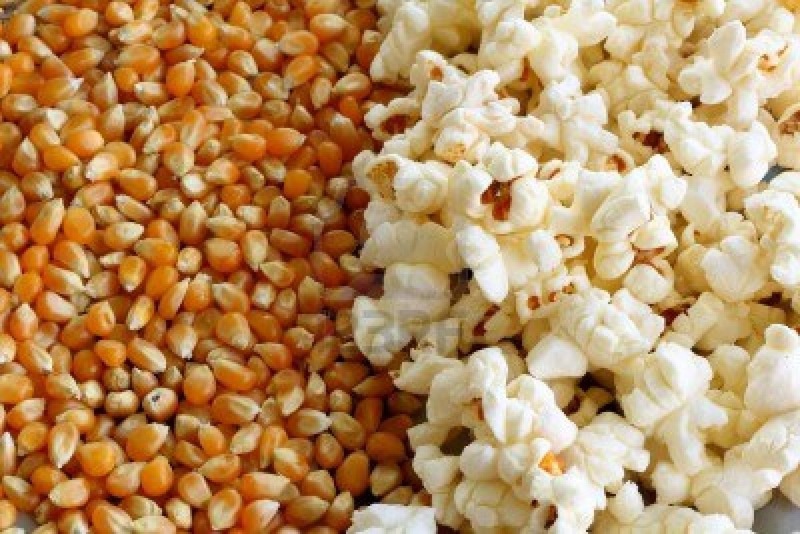 In order for the small hard kernel of corn to be transformed into the fluffy, white popcorn – heat must be added. Sometimes The Lord allows adversity and trials in our lives for the purpose of using them to mold, shape, and transform us into the person we are meant to be. Lord, help me to walk through the fire and come out on the other side being more of who You have called me to be! Break through any hardness that keeps me from being pliable in Your hands! Expand me, Lord, so I can be of greater use in Your kingdom! Amen!